A man was hit and killed on I-83 North in Pennsylvania on Jan. 25 after he stopped his broken down car on the shoulder of the interstate. The Pennsylvania State Police reported that the man stopped at mile marker 25 in Manchester Township in the early afternoon and left the vehicle to inspect for damage. 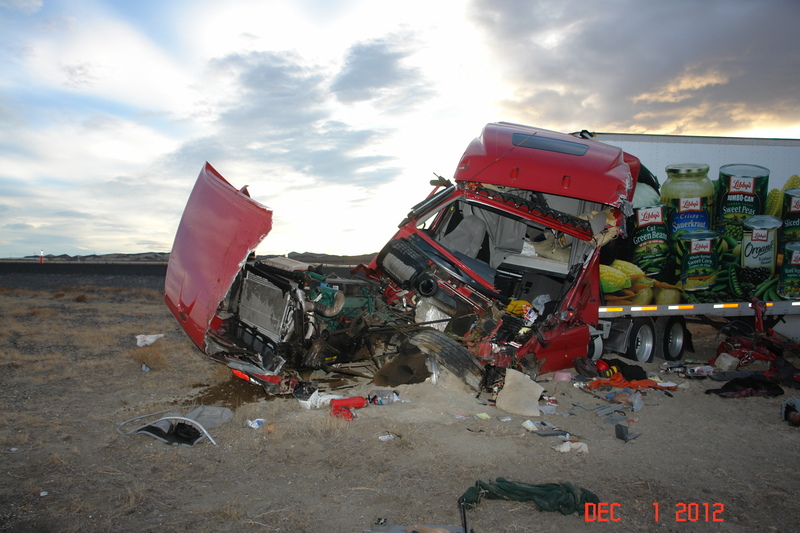 The passing tractor trailer then struck and killed him minutes later. The man was pronounced dead at the scene. It later was determined that the car had a flat tire and the man was working on it when he was hit. Our Virginia truck accident lawyers are sorry to hear of this innocent man’s passing. When cars break down and are on the shoulder, tractor trailers and cars should move over and allow the vehicle plenty of space. Our Virginia truck crash lawyers have worked on a similar case in Shenandoah County VA, where the driver of a truck was getting out of his rig to look at damages. Another truck came along and ran him over on the shoulder, killing him. A wrongful death lawsuit was filed with the sole statuary beneficiary being the adult son of the deceased driver. This was a complex case because it was raining at the time of the crash and several vehicles were involved. A key part of the accident was that there was limited visibility, and truck drivers must use extreme caution when conditions warrant. Our investigation also found that some of the equipment on the truck that hit our client had bald tires and inoperative lighting. That case resulted in a satisfactory and confidential settlement for our client.